This antenna is fed for vertical polarisation, to give a low angle of radiation for DX and also a nearly omni-directional radiation pattern. The 6 Meter Band may be dead at times, but help bring it to life with Larry's rotatable loop project. This Delta Loop is a three-sided antenna suspended high in the air by vertical supports, such as tall evergreen trees. Recommended height is 40 feet or more at highest point, but higher is better. 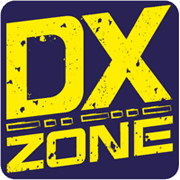 6 meters Delta Loop by KK5ID - The 6 Meter Band may be dead at times, but help bring it to life with Larry's rotatable loop project. DL-Special DX Antenna - 2 Delta Loops in Phase - Two Delta-Loops in phase. The purpose of this article is to propose an antenna with a high gain, a high efficiency and a very low price that is easy to build for any frequency. Double Half-Delta Loop RX Antenna - This wire antenna was developed to offer for a small, low-band, ground independent directional receiving antenna, it requires only two support poles. It is basically composed by two interconnected half delta loops and is better than a single flag or EWE, and almost as good as two phased EWE in the same space. HF multi-band Delta loop antenna - A delta loop antenna that can be tuned all over HF bands with the help of a Icom AH-4 external antenna tuner. 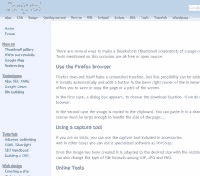 Multi-Band Mono Delta Loop - Build a Multi-Band Mono Delta Loop for 40, 30, 20 and 15 Meters. Random lenght Delta Loop Antenna - A multiband delta loop antenna made with a random leght wire and a 450 Ohm Balanced line. Antenna tuner is required. 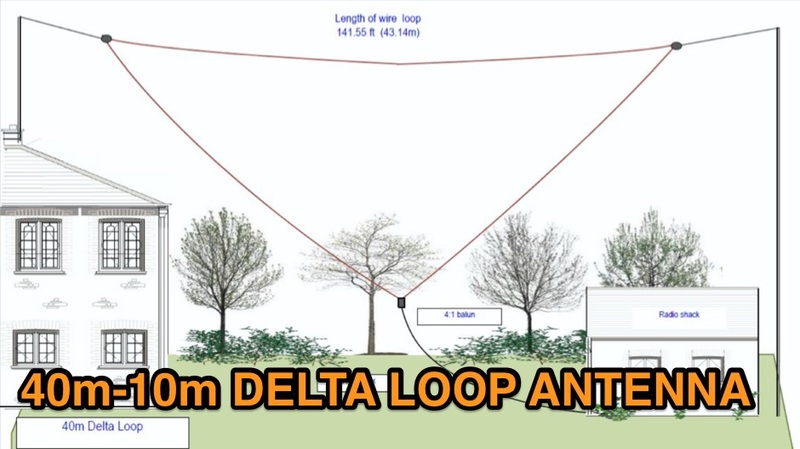 YLRADIO - Full wave delta loop - This Delta Loop is a three-sided antenna suspended high in the air by vertical supports, such as tall evergreen trees. Recommended height is 40 feet or more at highest point, but higher is better. Search only in "Delta Loop Antenna Plans"